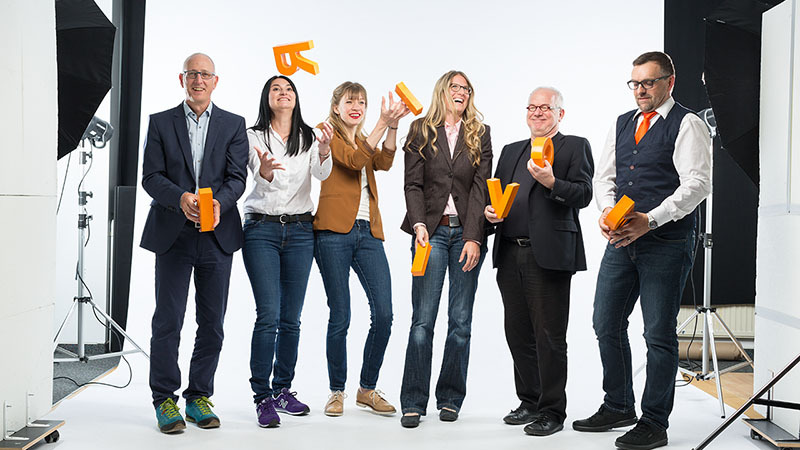 vibrio, the agency for PR and social media marketing in Germany, Austria and Switzerland, cultivates long-standing partnerships with a whole range of agencies, communications and technology experts. We would like to introduce some of our partners to you here. Their offers could give new impulses to your public relations work. We take over the individual installation, control and reliable maintenance of the tools for you. There is no easier way to get professional social media marketing. 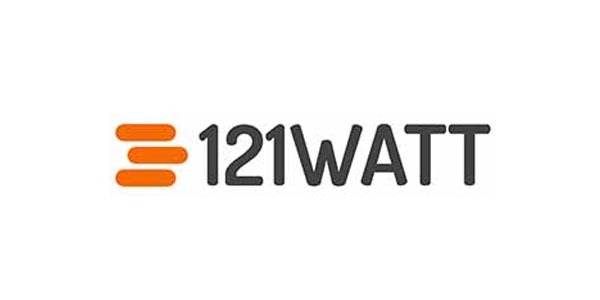 121WATT is our Gold Partner for seminars and in-depth analysis for online marketing, SEO, social media, web analytics and website conversion optimization. Alexander Holl, former director of AltaVista and Yahoo, founded 121WATT in 2008. vibrio CEO Michael Kausch is a regular speaker on social media marketing for 121WATT clients. We recommend to our customers the profound SEO and Web Analytics expertise of Alexander Holl and 121WATT. Afterwards, vibrio ensures the appropriate implementation. You don’t have any work to do with it, but you still win with an optimal website. 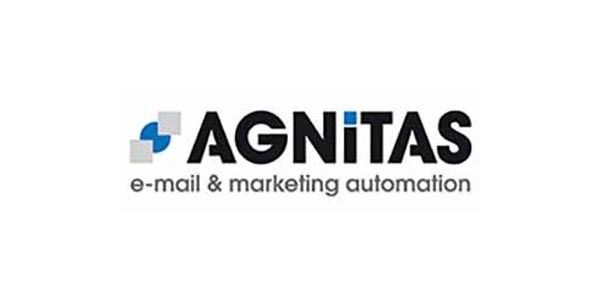 AGNITAS AG has been our partner in e-mail marketing for many years. With the E-Marketing Manager (EMM), the German company based in Munich has developed one of the best technological solutions for digital push marketing. We use the EMM not only for our own newsletter, but also for our customers. They provide us with their topics, a rough input and we ensure an appealing newsletter. The EMM offers a variety of analysis tools that make the continuous improvement of your customer mail possible in many ways. You can serve your customers and partners a five-star menu of information and entertainment. 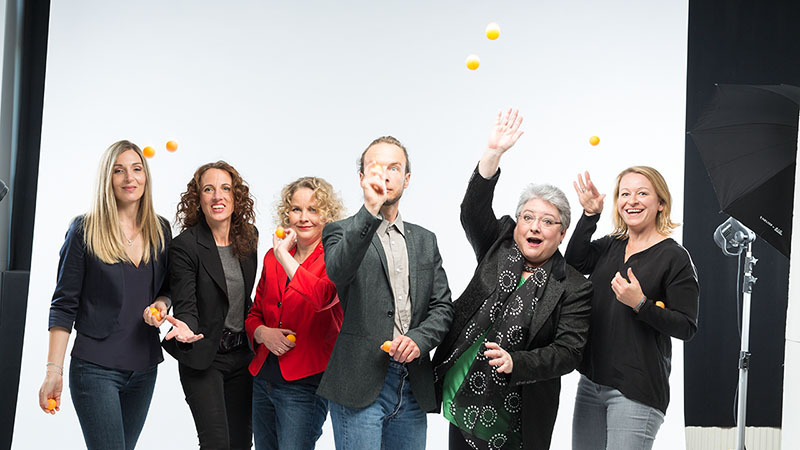 Bitkom is the digital association of Germany. It represents more than 2,500 companies in the digital economy, including 1,000 medium-sized companies, 400 start-ups and almost all global players. vibrio is one of the few agencies allowed to be a member of the Bitkom industry association due to its many years of activity for leading IT companies. The reason why we were accepted is not so simple: This includes a profound understanding of ICT technology and economic independence. 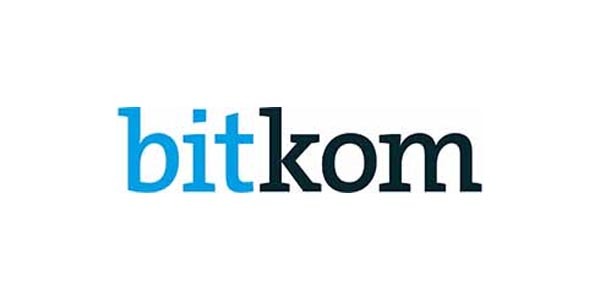 We are not lobbyists, but through our membership we are a link between our customers and Bitkom. Brandwatch is one of the world’s leading social intelligence companies. It is one of the best providers of online monitoring solutions and is our Gold Partner. Based on Brandwatch Analytics and Audiences, we have been implementing comprehensive monitoring for customers for many years. The automated monitoring of the entire published opinion in countries such as Germany, Austria and Switzerland provides companies of all sizes with clues for topic management in terms of image, topics and influencers. Brandwatch monitoring, however, is not trivial, the training is time-consuming. We take care of your individual monitoring by Brandwatch. 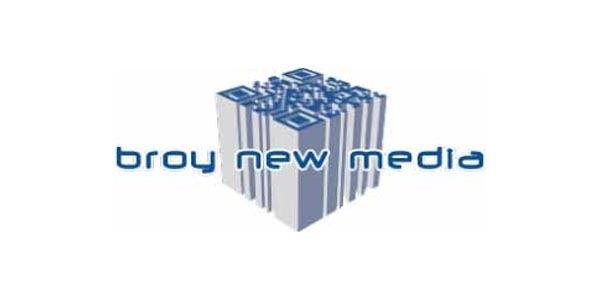 Alexander Broy is founder and owner of broy new media. For many years he has been our platinum partner for web programming and WordPress presentations. He is not only webmaster, but also host for our own web pages and blogs, as well as for weblogs of our customers. As a trained cameraman, Alexander Broy is also the best advisor on video PR. He has made films and interviews for ARD and BR. His expertise is indispensable when it comes to any kind of moving image. Shaky videos can be a viral hit at times. But when it comes to professional videos, a professional has to do it. Editing, lighting and perspective techniques must be learned. 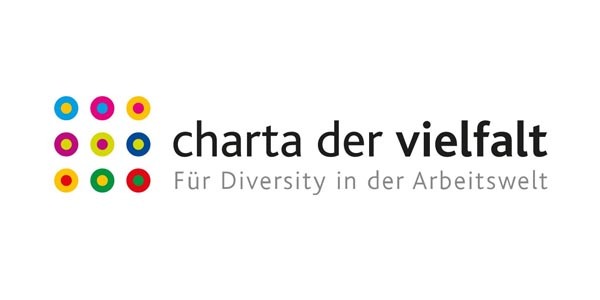 vibrio is a signatory of the “Charter of Diversity”. The document signed by Federal Minister Aydan Özoğuz states: “The aim of implementing the ‘Charter of Diversity’ in our organisation is to create a working environment free from prejudice. All employees should be valued – regardless of gender, nationality, ethnic origin, religion or belief, disability, age, sexual orientation and identity. In spring 2018, for example, we conducted a small survey among Bavarian companies on the status of diversity management. 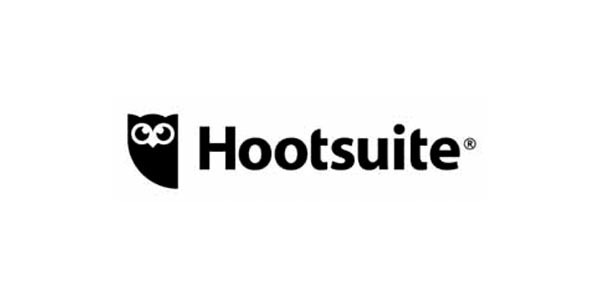 Hootsuite is one of the world’s leading tools for social media management. More than 800 of Fortune 1000 companies rely on Hootsuite. vibrio is a certified partner of Hootsuite and with this integrated set offers social marketing, social selling and social support services from a single source – from monitoring to content creation and publishing to complex campaign management. Our customers do not have to worry about the details. vibrio takes over the entire control of the publication of contributions on all social channels. We monitor the impact of the publication and, of course, prepare a monthly report on it. smarp is our tool of choice for modern employee branding. With smarp, our customers’ employees become brand ambassadors. This not only dramatically increases the reach of our customers’ messages. With smarp, we integrate our employees and teams into our corporate communications and thus increase their motivation and commitment. smarp combines innovative technology and simple operation with fun gamification. The most credible ambassadors of a company or organisation playfully spread the message. These are the employees. Some photos in continuous text – always colorful, always square – do not introduce team members. Most of these small “theme illustrations” come from another photographer whom I really appreciate: Kalle Jipp. His pictures are available at Photocase, for example. In our agency blog I once interviewed him about image rights and stock photography.